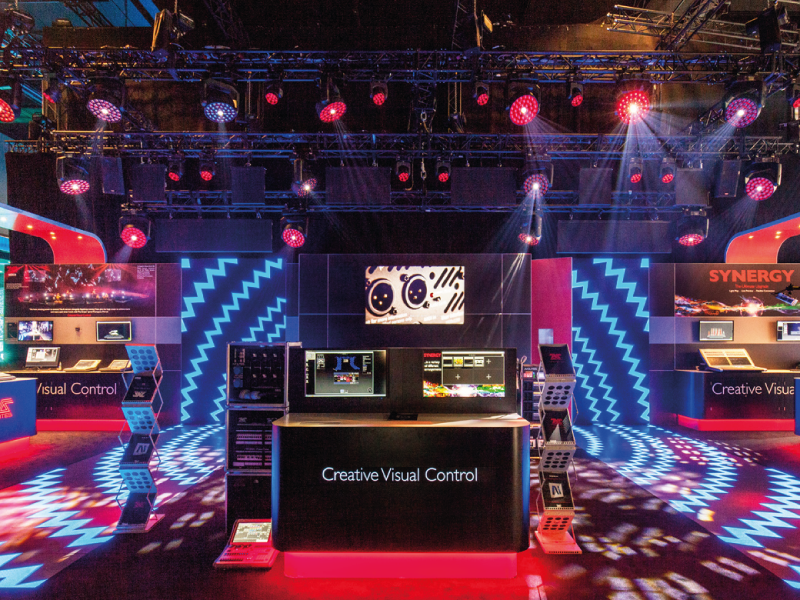 We love creating amazing exhibition and event experiences for our clients. It’s a business that takes us all over the UK, Europe and beyond. In 25 years of creating exhibition displays, stands, interiors and conferences we can honestly say that every experience is unique. 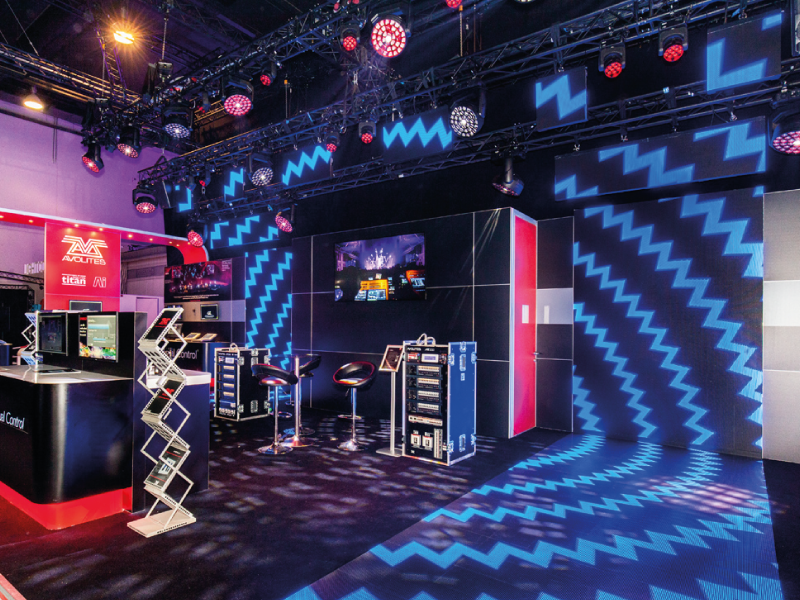 For Global Exhibitions day, let’s take a look back at some of the inventive, imaginative and inspiring events we’ve created for hundreds of different brands. 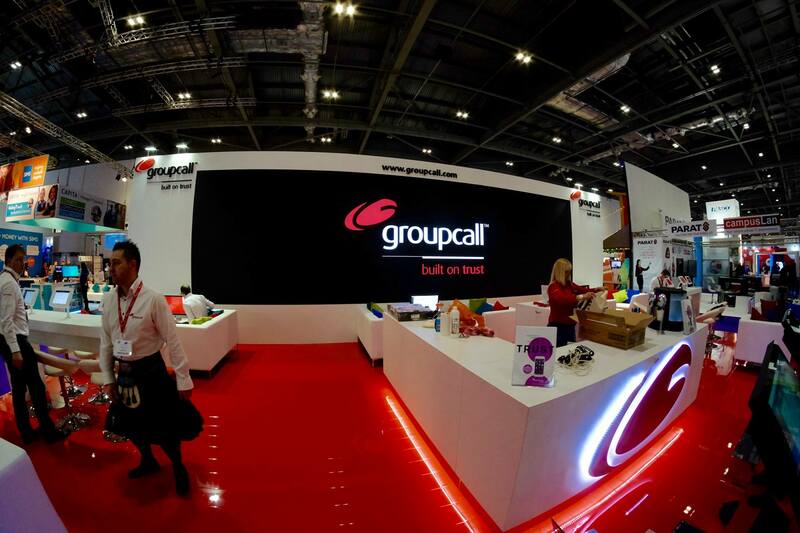 In a crowded exhibition space, it’s important that your brand stands out. Whether it’s a big space or a small one, we have plenty of tricks up our sleeve to help make sure that yours is the spot that people flock to. E.g. 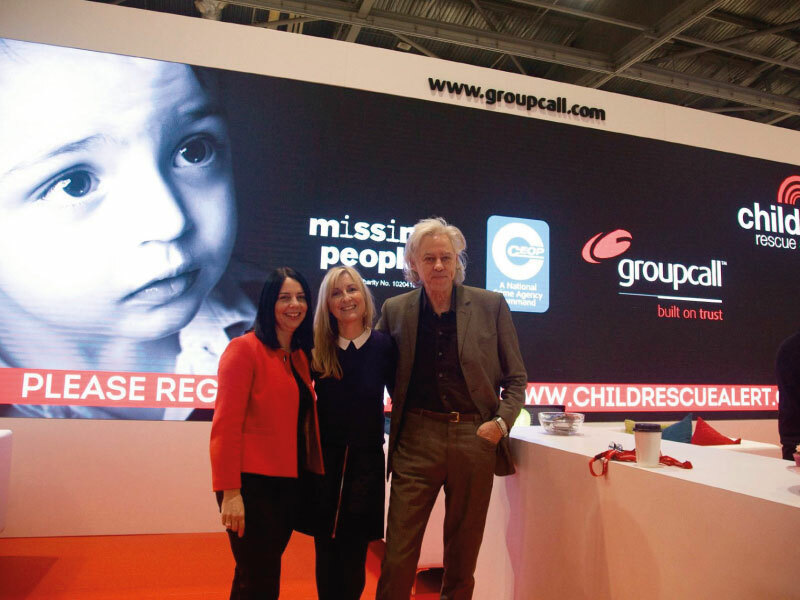 for Groupcall at BETT Show we created a huge wall of LED tiles… the biggest the UK had seen at the time! 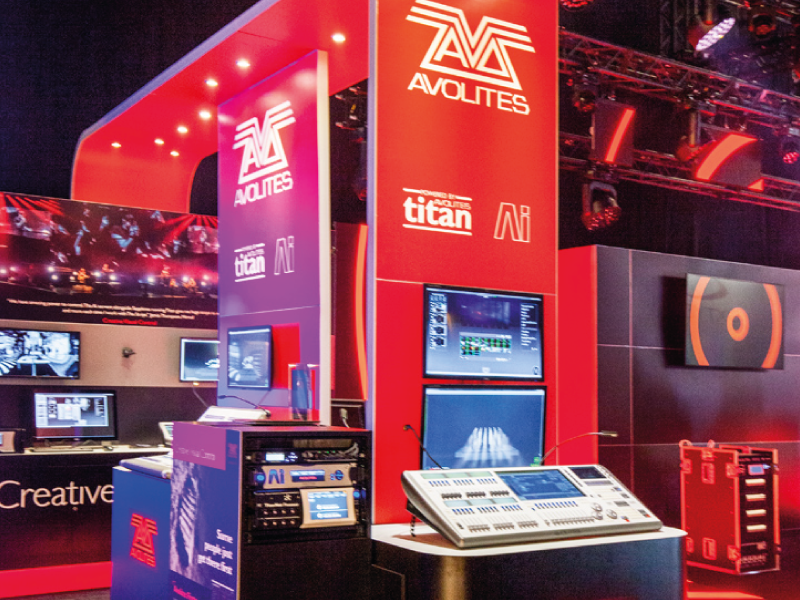 Whether it’s running miles of cable for lighting, setting up complex audio and visual displays or making sure you have plenty of demo points to show off your products to visitors, we make sure everything works as it should throughout your event. Sometimes attracting people to your business is about telling a story, setting the scene for what your business does. With a well designed stand, a few carefully sourced props and a good measure of imagination, we have transformed empty spaces into all sorts of different environments, from a sports bar to a Dracula’s spooky castle; from a farmyard to a 70s disco, complete with glitterball. 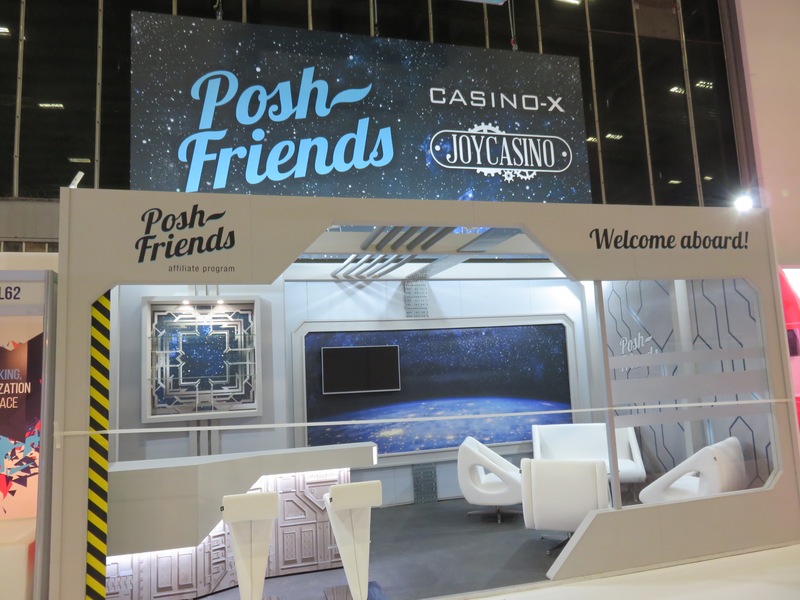 For Posh Friends at BAC, we created a themed stand with replica space station and their very own astronauts! The show itself is the most important part of the story, as that’s what customers and potential customers see and experience. But as anyone who has ever organised an event or exhibition knows, there’s a lot that goes on behind the scenes before and after to make it a success. That’s where we really help. We create ingenious installations to make the most of the space you have. Make sure they arrive ready and robust to welcome thousands of visitors. It’s our job to manage the logistics, sorting out delivery, set up and take down, so it’s hassle free for you. We delight in adding the distinctive Imagine Events flair and expertise to bring your event to life. 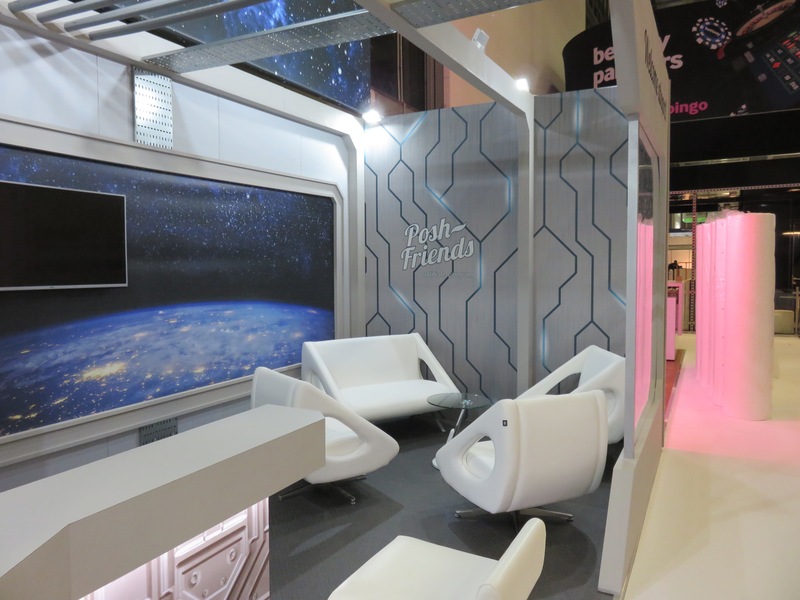 We hope you’ve enjoyed going back in time with us to see just a few examples of the events and exhibitions that help our clients showcase their business. 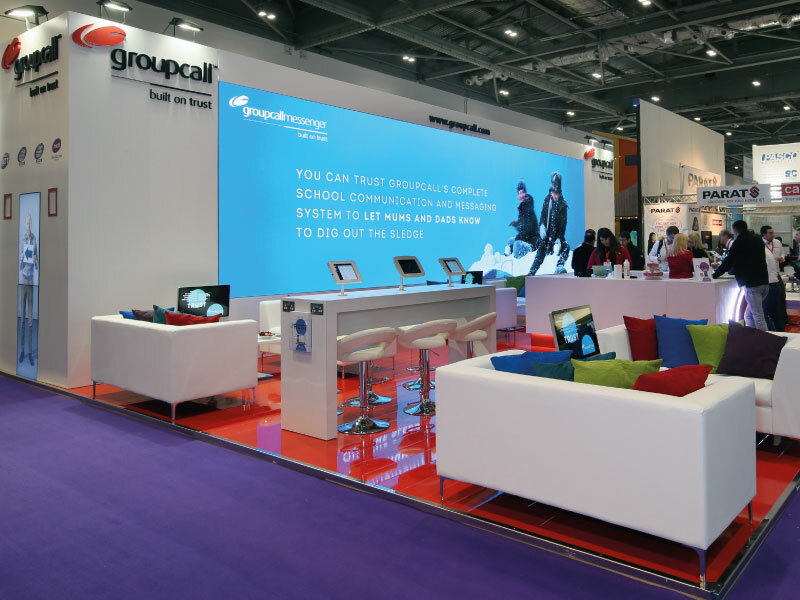 If you’re looking to create high impact exhibitions and experiences your customers will remember, get in touch with us.